Wondering where to find the best bakeries near you? Hoodline crunched the numbers to find the top bakeries in Fresno, using both Yelp data and our own secret sauce to produce a ranked list of where to satisfy your cravings. Topping the list is La Boulangerie, a French-inspired bakery that first opened its doors in 1980. 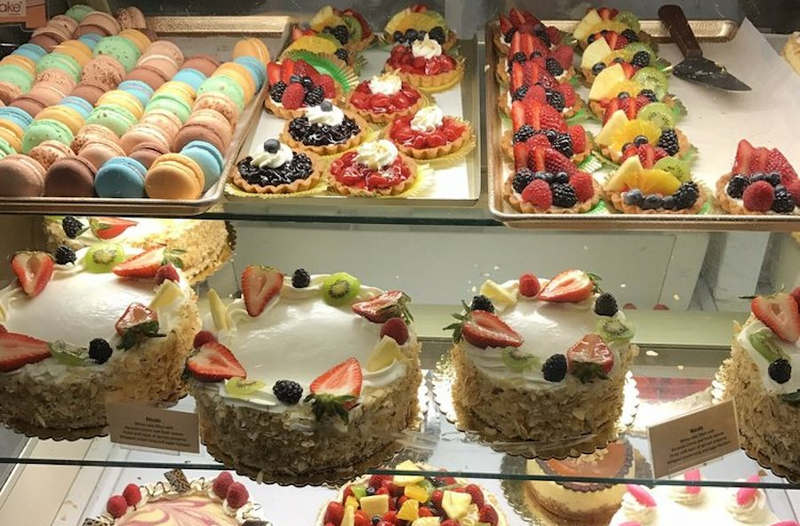 Located at 730 W. Shaw Ave. in Northwest Fresno, the bakery and patisserie is the highest rated shop of its kind in Fresno, boasting four stars out of 325 reviews on Yelp. 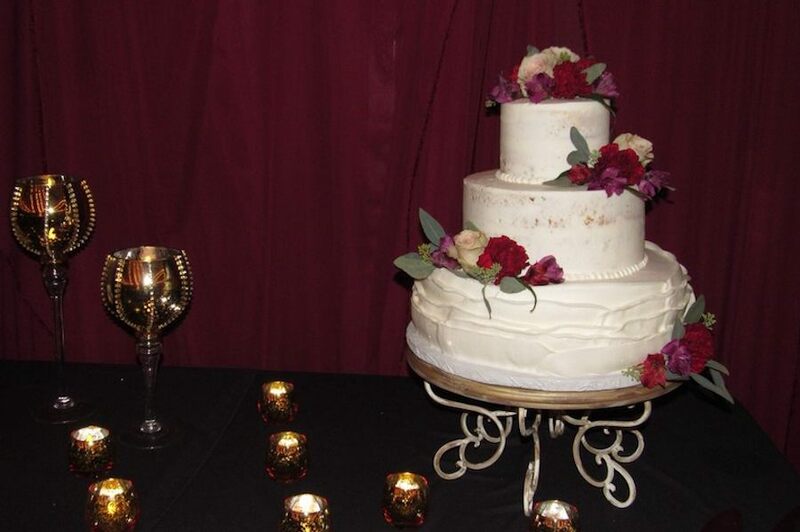 The bakery offers standard and custom cakes, in addition to wedding and seasonal cakes. The bistro side serves up sandwiches, made with a variety of freshly baked breads, salads and sides, and even breakfast. Try the broccoli cheddar or spinach and mushroom quiche or a yogurt parfait. Next up is Central Fresno's Frosted Cakery, situated at 1292 N. Wishon. With four stars out of 215 reviews on Yelp, the bakery, which offers custom cakes, cupcakes and more, has proven to be a local favorite. The bakery's business plan is to "make 'Dreams in Buttercream' for all! We believe with our love and artistry, we can change the world, one frosted treat at a time," it notes on itswebsite. 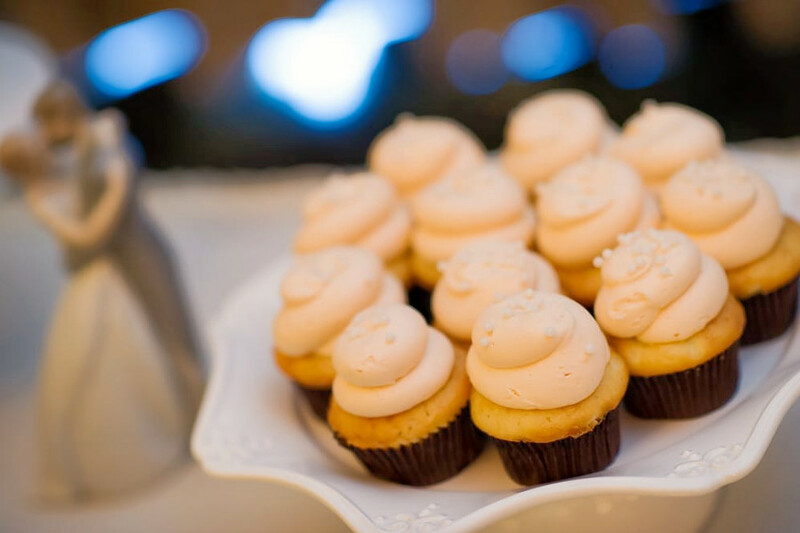 In addition to custom cakes and cupcakes, it offers many other desserts, including strawberry pizzas, pie pockets, cannoli, cake pops, cake slices, French macarons, chocolate chip cookies and ice cream. 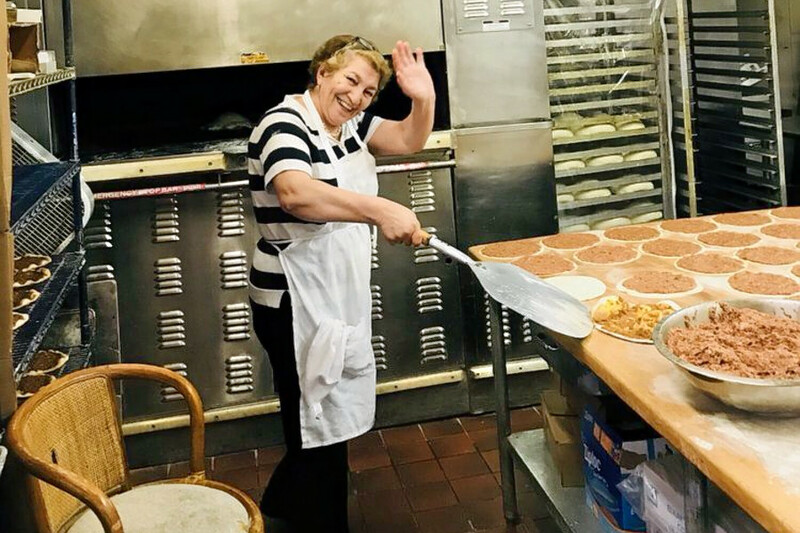 Northwest Fresno's Nina's Bakery, located at 7054 N. West Ave., is another top choice, with Yelpers giving the Armenian bakery 4.5 stars out of 34 reviews. Besides the delicate pastries and baked goods, look for refrigerators stocked with specialty foods, including meats and cheeses. Yelper Miss B. wrote, "One of my all-time favorite bakeries! Very sweet and friendly workers. Just look at the pictures as they say a thousand words. I was extremely happy with the cheese boregs and Armenian pizzas. 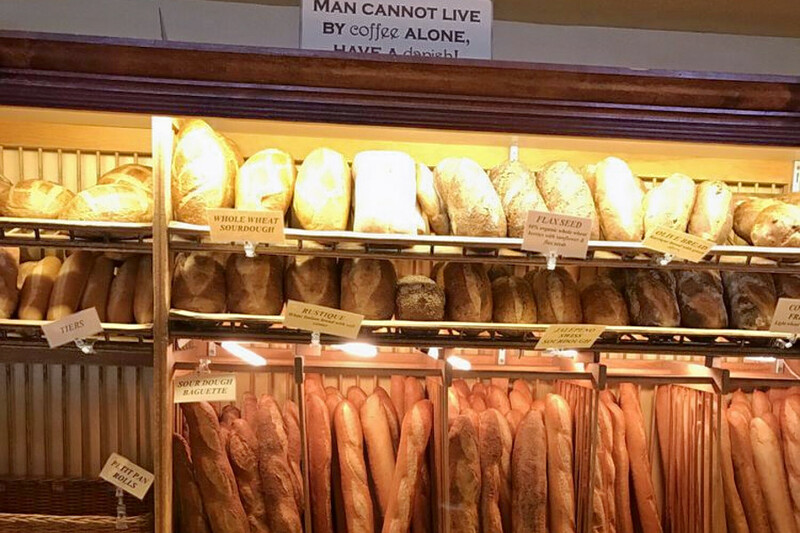 I also love getting bread from here." Then there's Barb's Cakery in Northeast Fresno, which has earned four stars out of 66 Yelp reviews. Head over to 2633 E. Shaw Ave., Suite 111, to try it for yourself. The business specializes in wedding and custom cakes. Choose from 12 cake flavors, such as cherry, chocolate, lemon, marble, pineapple, spice and strawberry. Then, select one of 12 filling flavors, including apricot, blackberry, cream cheese and chocolate fudge. Get more specifics here.